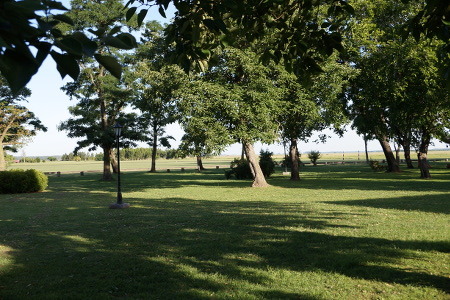 Puesto Viejo means the “original post” and was the name given to the old building where the most trusted gaucho lived. 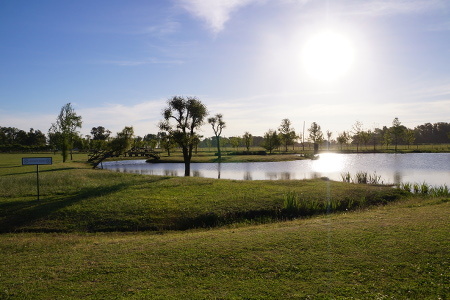 There he was responsible for looking after the extremities of the original estancia. 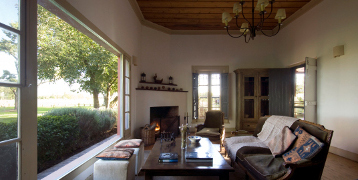 Combining old, rustic charm with modern day comfort, the location and experience are truly authentic. The main part of the hotel was fully refurbished and extended over the winter of 2011. 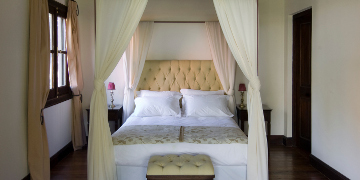 The 10 en-suite bedrooms, named after the owner’s favourite horses, are all individually designed using antiques sourced from local markets to give a traditional feel. 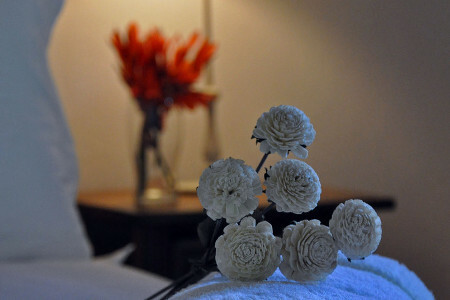 All rooms are complete with amenities, air conditioning, central heating, wifi and safety deposit boxes. The living room, complete with open fire, wifi and library, is the ideal place for guests to relax after a day exploring the countryside. Meals are served in the adjoining dining room or outside under the trees, giving guests the opportunity to meet each other and share stories. 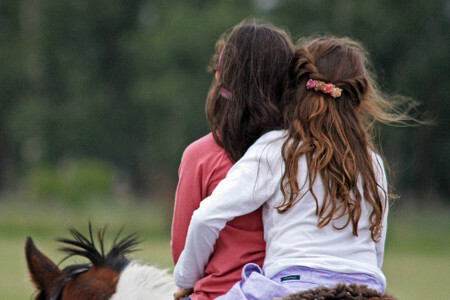 Puesto Viejo Estancia staff will attend to every need and ensure every guests’ visit is an unforgettable experience. 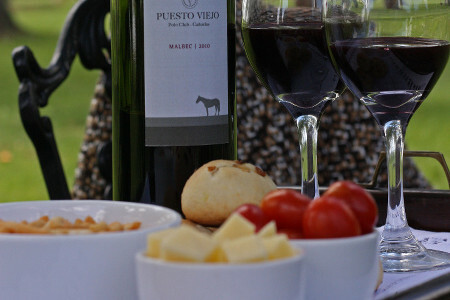 Puesto Viejo offers a variety of day, overnight and holiday packages which all include access to the following complimentary activities. 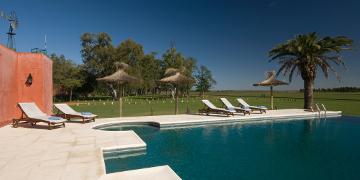 We will also organize a fast paced canter, outside of the property, to relish in the argentine countryside and take in the pampas. Want to learn the traditional folklore dance or the strict and sensual tango from a true argentine dancer? Let us organize a group or private lesson for you. With professional, bilingual instructors and high standard equipment, one on one or group lessons can be arranged. 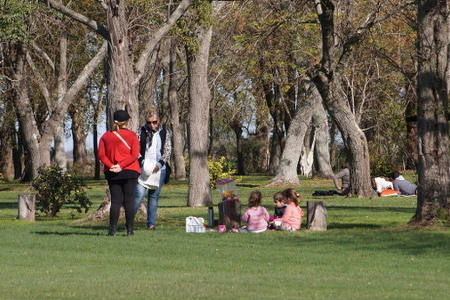 Guests staying at the hotel are served lunch and evening meals outside under the trees or in the dining room. In this social setting guests get the opportunity to meet each other and share stories. 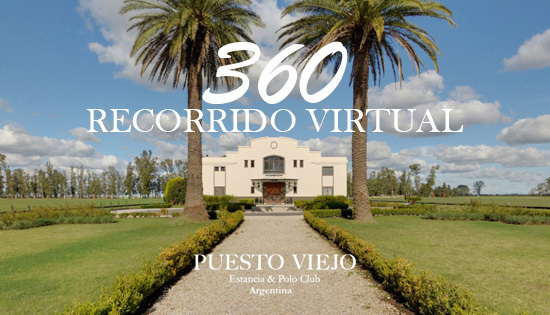 Puesto Viejo Estancia attracts a wide range of people from around the world and many guests make friendships which last long beyond their stay.